Home / Autograph Deal Of The Week / Autograph Deal of the Week! 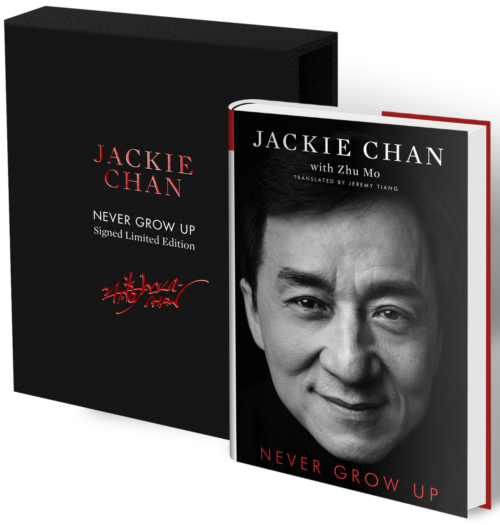 Jackie Chan Signed Books! Neil Gaiman! TLC! Jeff Tweedy Autographed CD’s! And More! Autograph Deal of the Week! Jackie Chan Signed Books! Neil Gaiman! TLC! Jeff Tweedy Autographed CD’s! And More! First off, let’s start with action legend Jackie Chan! 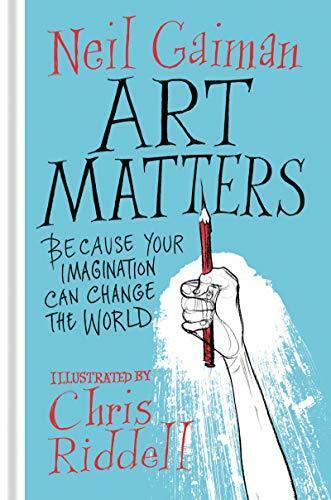 He has a new book out in a limited edition special edition. CHECK OUT THE DEAL HERE! Then American Gods author Neil Gaiman has a new book out you can get in a signed edition. You can get Jeff Tweedy from Wilco’s new album with a signed CD cover. 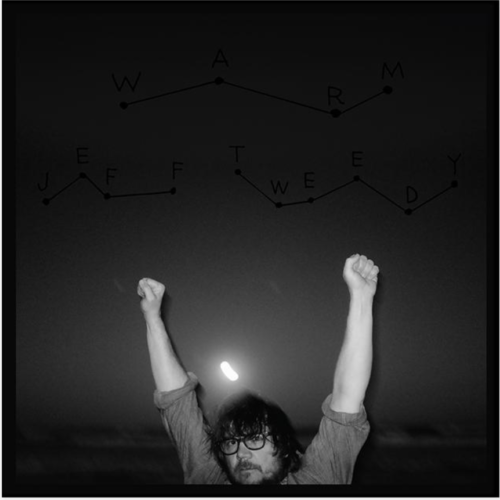 Jeff Tweedy will release, WARM, a solo album of all new material on November 30th via dBpm Records. WARM was produced and recorded entirely by Jeff at Chicago’s now legendary studio, The Loft (with help from some of his usual collaborators – Spencer Tweedy, Glenn Kotche and Tom Schick). WARM follows the acoustic retrospective release, Together at Last (2017), and Wilco’s 2016 album, Schmilco. 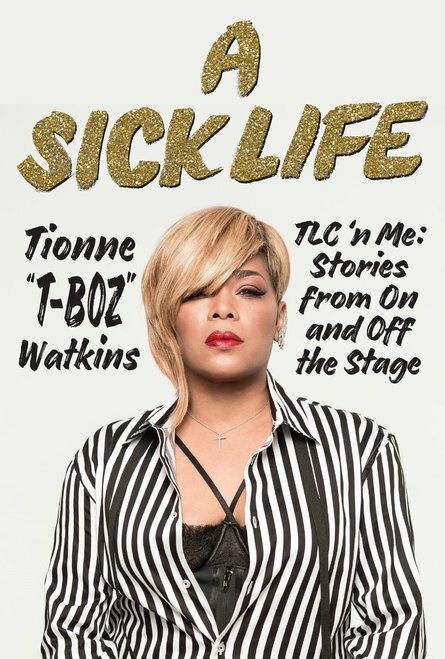 If you’re a fan of TLC you might want to pick up T-Boz’s book, signed for 15 bucks. Hailed by Rolling Stone as “the most effervescent and soulful girl group anyone has seen since the Supremes,” five-time Grammy Award winning supergroup TLC has seen phenomenal fame and success. But backstage, Tionne “T-Boz” Watkins has lived a dual life. In addition to the balancing act of juggling an all-consuming music career and her family, Tionne has struggled with sickle-cell disease since she was a young girl―a debilitating and incurable disease that can render her unable to perform, walk, or even breathe. Autograph Deal Of The Week! Signed CD’s From Elvis Costello! Kenny Rogers Christmas Album! And More! Autograph Deal Of The Week! Stranger Things! Magic Johnson! Pat Benatar! Black Friday Deals! And More! Autograph Deal of the Week! Seth MacFarlane Signed CD’s! Ric Flair Autographed Books! Kraftwerk! And More! Disney Fans! 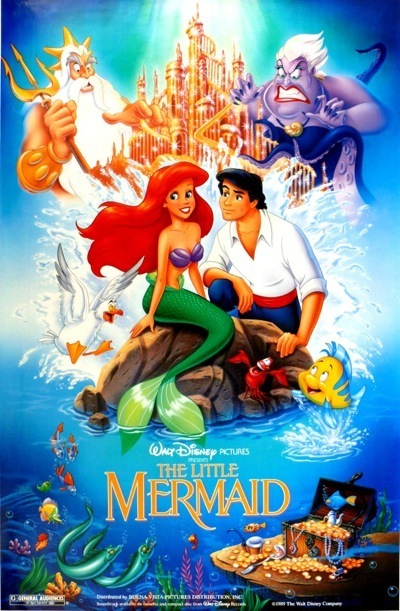 Upcoming The Little Mermaid Signing With Christopher Daniel Barnes And Jodie Benson!